We offer packing and moving solutions, goods transportation services, goods relocation services, car transportation services and custom clearance services. We are the best movers and packers of Panipat. We deal in all over India. We are offering the best household shifting service with insurance. We assured your household safety by our world-class services. We offers quality services at affordable rates and that has helped us build the credibility in this highly competitive industry of packing/shifting. We have a professionally managed team with comprehensive understanding of the packing and shifting industry in Panipat. Call us on - 9015270009. We follow the latest trends of the industry to ensure your goods are delivered on time and in safe and sound condition. Safe and Secure Home Shifting Solutions, Call us on - 9015270009. Safe and secure did an excellent work in shifting my household items from Panipat to Noida. Really inspired by the services provided by them at reasonable prices. Hard working and sincere boys.Honest.smile on there face after whole day of tiring work was the best thing.. Safe & Secure Packers delivered house hold items from Sector 12 Sonepat to Roorkee and their staff came and packed one of my items and delivered very well And their team is the experience because they offered me on the first floor and no luggage was damaged. 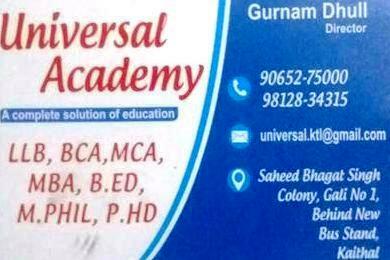 Safe and Secure Packers Best Service Panipat, he delivered my luggage from Maulana University in Ambala, Moti Nagar in Delhi very well, to my house and good and there were no damages and no insurance in it. Safe and secure packers give the best service because they delivered my luggage from Soneipat in Sector 8 to Chandigarh, and if my house is not like any other good, then I would thank its owner Mr. Ajay Kumar.